We supply stainless steel hardware to companies and industries all over the world. Whether you are looking for bolts, nuts, washers or more we offer the correct accessories to meet the exact specifications of your stainless steel structural requirements. 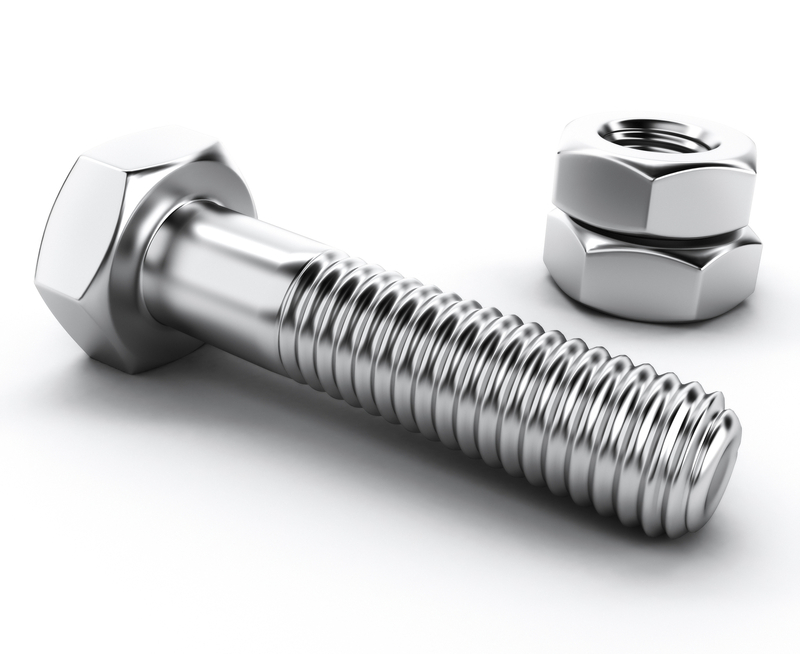 We offer an extensive variety of bolts, nuts, washers, and more!